2019-20 Large Ensemble Audition Info, Excerpts and Sign up form will be posted in mid July on our Audition Info Page. Please note, Audition Excerpts will be different from previous years! You can find information about upcoming performances for both Philharmonia and Symphony on the Concerts page. News, reviews and announcements can be viewed on the News page. 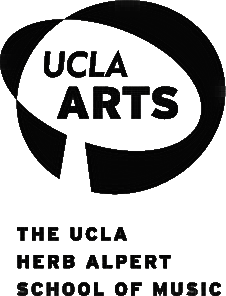 Interested in joining a UCLA Ensemble? 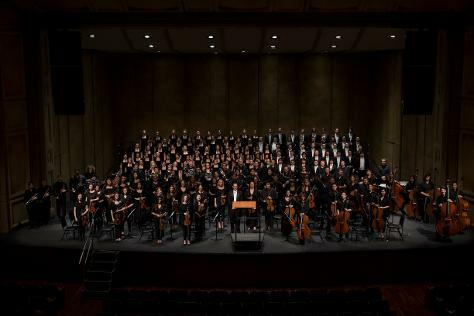 Audition information for UCLA Orchestras and Ensembles can be found on the Audition Info page. Like us on Facebook or click the Facebook "Like" button found at the bottom right hand corner of the website!